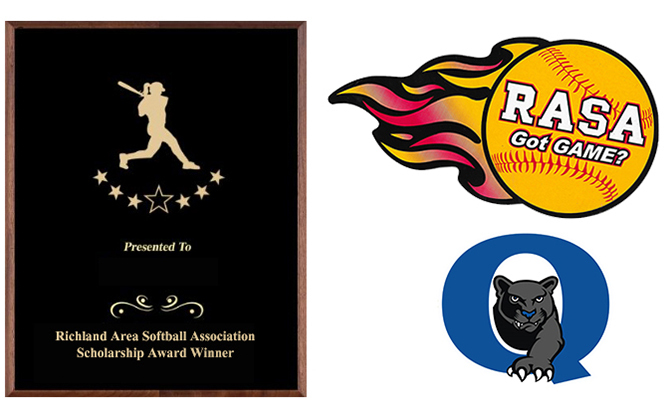 A $500 award will be given to one Quakertown High School Senior who has participated in RASA softball for four years and then participated in the high school softball program for four years. The recipient must have displayed commitment, enthusiasm and good sportsmanship. The recipient must also plan on furthering her education after high school. The RASA Board will determine the recipient after discussing with the Quakertown High School Softball Coach. The award will be presented during the High School’s Senior Awards Night by a RASA representative.